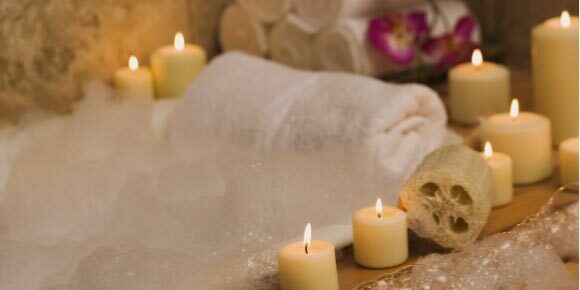 If you feel overwhelmed and can’t seem to find time for yourself to relax, then this spa service is for you! This 50-minute bath targets anxiety, insomnia, muscle and joint pain, and blood circulation. Dip and soak into this bath that’s infused with lavender, which is one of the most essential oils in the world due to its medicinal and spiritual benefits.